In the immediate aftermath of the 2-2 draw with Chelsea on Saturday, a short clip was posted to the Sky Sports Football Facebook page. Although only 17 seconds long, those 17 seconds were hugely significant. Below the headline: “Mourinho sees red after conceding late goal” was footage of the Manchester United manager being restrained by stewards and his coaching staff as he moved towards the Stamford Bridge tunnel. Not incorrect, but there was conveniently no mention of what had kick-started Mourinho’s reaction, no mention of the fact that Maurizio Sarri’s assistant Marco Ianni was the instigator. No footage of him racing, twice, past Mourinho and into his face. The incident ended amicably with hugs and handshakes, but from the way it has dominated headlines ever since, you’d think that there had been some kind of glassing. 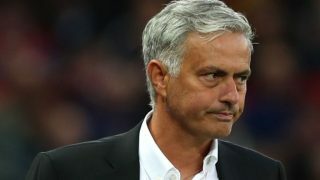 Now Mourinho is no angel and I may not agree with everything he says or does, but the agenda against him is both unprofessional and pathetic. He’s already up on a disciplinary charge for something that is far from clear-cut. His lips were blurred and no one really knows what was said. There surely cannot be enough evidence for any further action. Now there has been talk that he will be sanctioned again after Saturday’s fracas. Sanctioning the man that reacted to the gunshot rather than the one who fired. This stinks of bias and will only fuel the theory that there really is an agenda slanted against Mourinho. He did, after all, talk of a “campaign against Chelsea” during his second spell in west London. 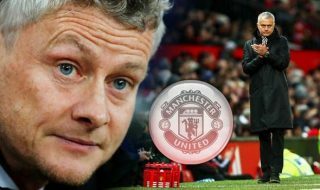 What about the Chelsea coach’s part in all this – he may be a relative unknown to anyone outside the Stamford Bridge club but that doesn’t mean he should get away scot free. 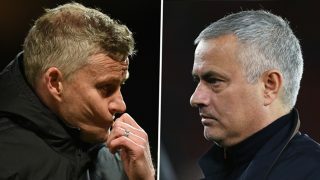 You get the feeling that had this been any other manager and any other club, it would be brushed under the carpet as a “passionate outburst in the heat of the moment.” So ridiculous has the agenda become, even non-United fans are now picking up on it and leaping to Jose’s defence. 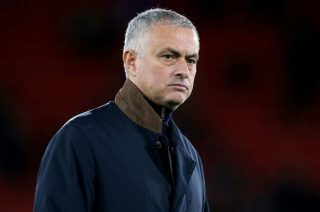 Mourinho has always been a divisive figure in the game, with his style, confrontational persona and unwillingness to bend to the status quo hardly endearing himself to the wider public. That said, the game needs characters and you can’t have one rule for one and another for everyone else simply because you don’t like that person. Right from the moment he arrived in England in the summer of 2004, there was something about him. Everyone loved him, but as time has ticked on the negativity has built and built against him. 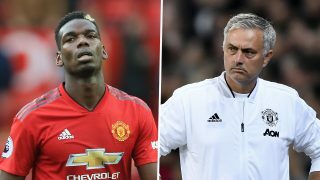 Being the biggest club in the world under the tutelage of one of the world’s best bosses, United and Mourinho are always going to hit the headlines. The two go smugly hand-in-hand. 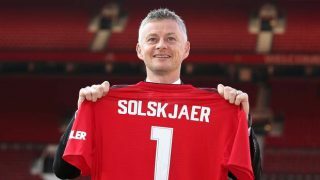 But that said, I don’t particularly remember there being an agenda of this degree against the United of Sir Alex Ferguson. If any action is taken against the United manager after what amounted to nothing more than handbags, then we all know there is a José agenda.